This is a review I've been meaning to do for a while and now I'm finally doing it. 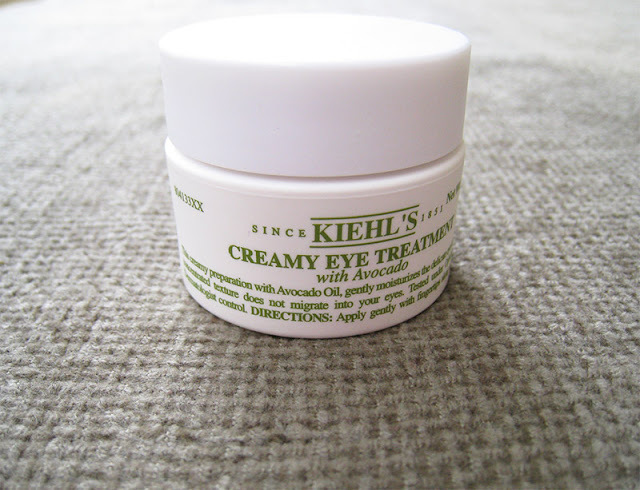 I'm using this eye cream since January and I think it's time to write my full opinion on this product. First of all the packaging, I just love the minimalist packaging. It comes in a white plastic jar, thank God because I hate glass jars, with the all the usefull information and directions written on the front. I find it very pretty, very pharmacy brand-like. -Avocado Oil which is known to be the most moisturizing of any fruit oil. Helps to restore the natural moisture of the skin. -Beta-Carotene, which is a naturally delivered antioxidant, predominantly found in many orange/red vegetables such as carrots. -Shea Butter. Protects skin from dehydration, restores skin's suppleness and improves the appearance of dry skin. First of all the cream has a green tint, like an avocado, but once you blend it on the skin after a few minutes the tint dissapears. One thing I can tell about the texture of this eye cream, is that it's SUPER creamy, I haven't use any eye or face cream that creamy, and because of that you only need a tiny bit of this for your undereye area, and I mean a tiny amount, otherwise you'll end up a greasy mess and you don't want that trust me. Also it's not like any other traditional eye cream, it needs to be applied very carefully, you pat it on until it's fully blended into the skin. 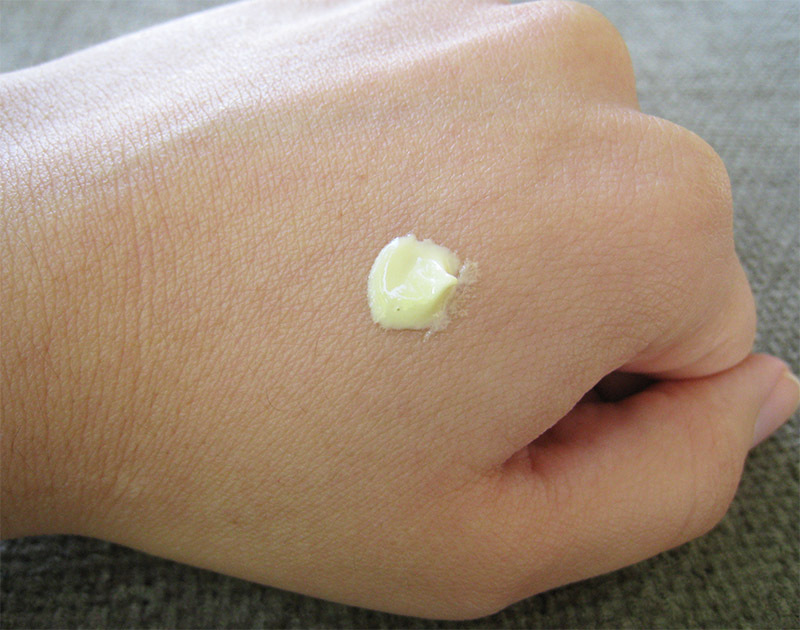 At first it feels a bit sticky but as you go on applying it the cream starts to emulsify, and become more watery. It needs about 15 to 20 minutes for my skin to fully absorb it, for that reason I don't like applying it under my concealer, I prefer using it mostly at night time. One thing I've learnt is that you have to be patient with this product. Here in Greece it costs 28 euros, and you can find it at Attica department stores and at selected Hondos Center stores. -It's the perfect eye cream for those who suffer from dry undereye area, that happens to me mostly at wintertime. -Comparable to my HG eye cream, Bobbi Brown Hydrating Eye Cream, it gives a hydration that lasts for over 8 hours, while the Bobbi Brown one does not hydrate for that long.. I wake up in the moring after 9 hours of sleep and I can still feel the hydration on my skin. 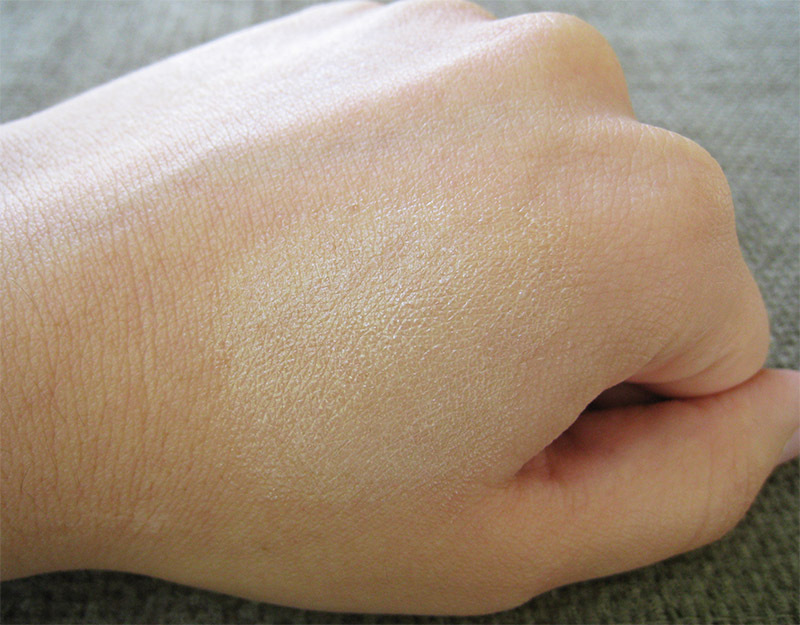 -It gives a light cooling sensation on the skin. - I like the minimalist packaging, it's also very travel friendly. -The price. Yes for me its price it's a plus because comparing the quality of this eye cream to other more expensive high end hydrating eye creams, it's definetely a winner. - For those who have normal skin under the eyes it's too heavy. Mine it's not always dry so the times when it's normal I find it too thick. - I don't like the way it applies into the skin, being sticky at first and then becomes watery. - Too thick to be used under a concealer, at least for me. I'm sure for those who have dry or very dry undereye area won't have that problem. Overall it's an amazing eye cream, especially for those who suffer from dryness, but still it cannot beat my beloved Bobbi Brown Hydrating Eye cream. 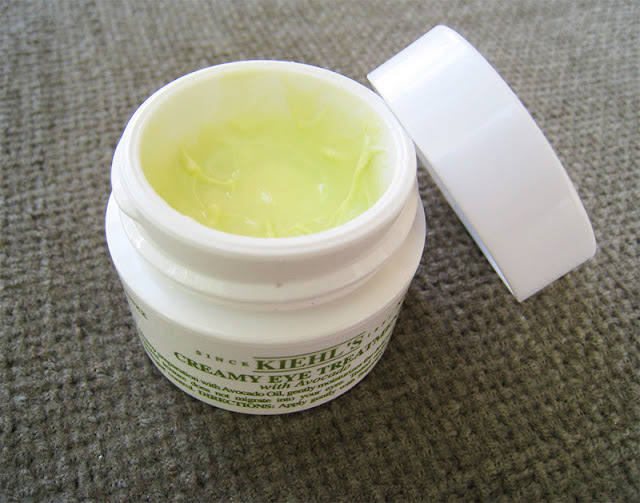 Have you try this eye cream, did you like it? Let me know! Geia sou Sophia!! !Thn eixa kai egw auth thn krema. Th dokimasa giati akouga poly kala logia sto youtube. Mou arese arketa mporw na pw, alla den thn ksanagorasa, giati den pisteuw oti htan kati ksexwristo. Eida oti esena sou aresei poly h Bobbi Brown, isws tha prepei na th dokimasw kai egw. POly wraio to post sou kai pali!!!Filakia!!! I am one step away from purchasing it. I need something very hydrating because my under-eye are has gone dry-tastic. I should see it as an investment really shouldn't I? Yes, for dry undereye area it's superb! S'euxaristw polu gia to tip Penny mou, tha to dokimasw simera kiolas! Na'sai kala. Essence Cherry Blossom Girl haul.